1. Many years experiences on glass manufacturing and exporting. 2. 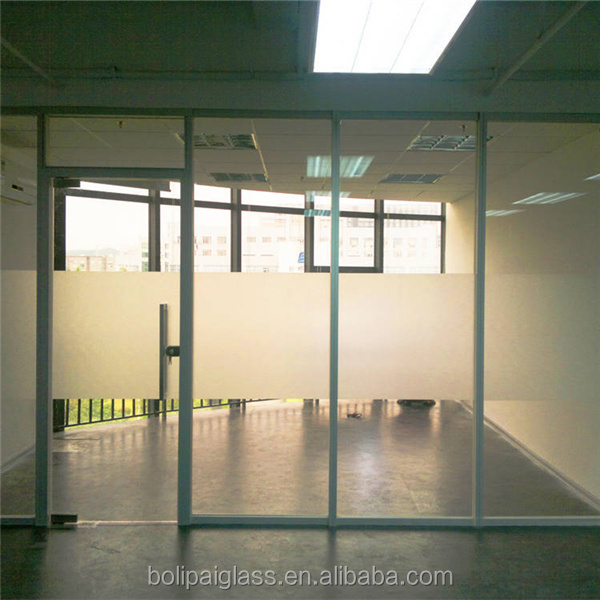 Advanced glass machines and tecnology,tempered glass,laminated glass,insulated glass,low e glass etc.Ensure the high quality of glass products, like tempered glass door, office partition glass wall,glass stair handrail . 3. 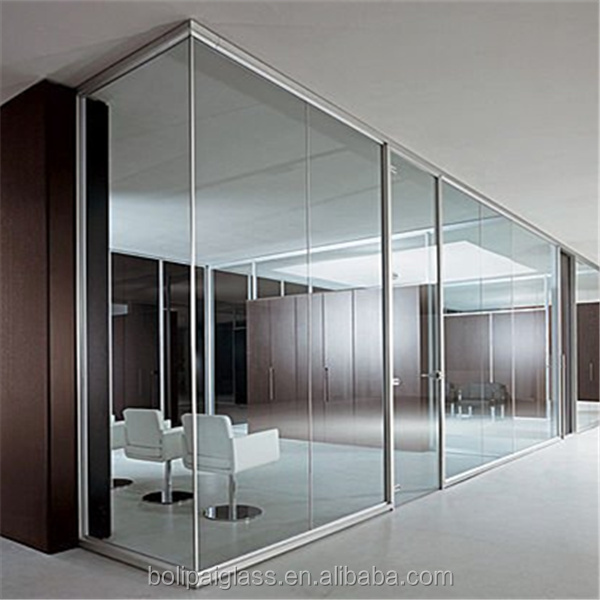 Excellent quality glass with very competitve price. 4. Glass export to more 75 countries in the world,and aquarium fish tank hot sale to Europe and Australia. 5. 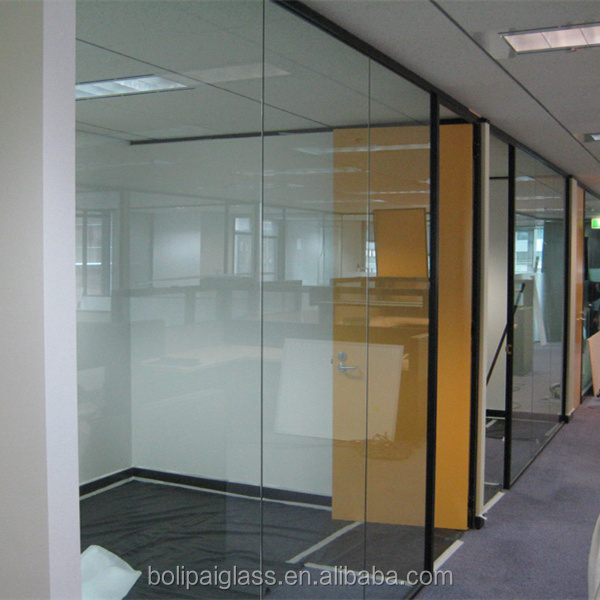 Customize all kinds of glass products like aquarium fish tanks,glass door,office partition glass wall for each client. 6. Safe package and fast delivery. 7. Professional services for maximizing customer benefit.